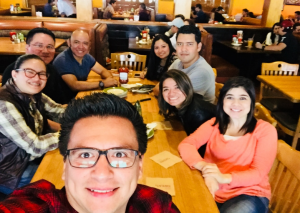 This is the sixth blog-post from Paola Loy Villagran, the recipient of the ESOMAR Foundation scholarship in Guatemala. 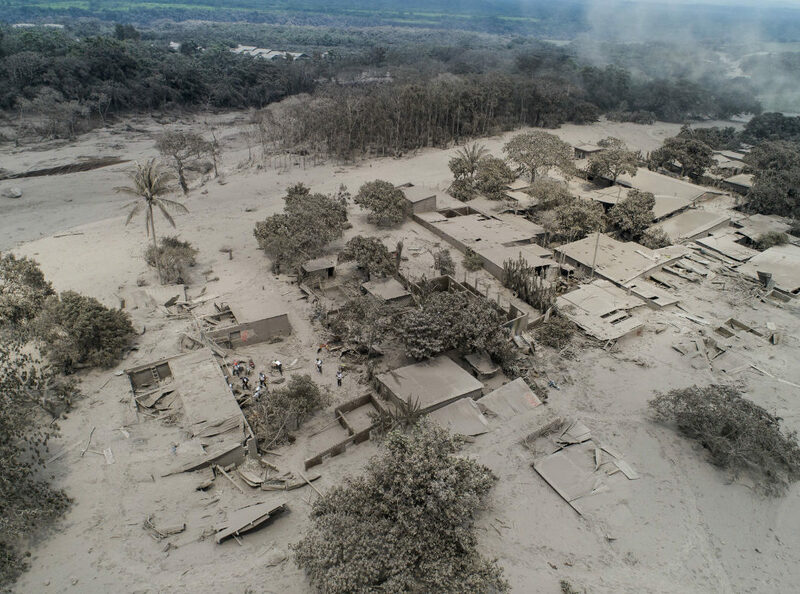 Guatemala is going through very difficult times recently, because just a few weeks ago an intense volcanic eruption in the country sent lava flowing into rural communities, killing at least 500-600 families and leaving thousands homeless. 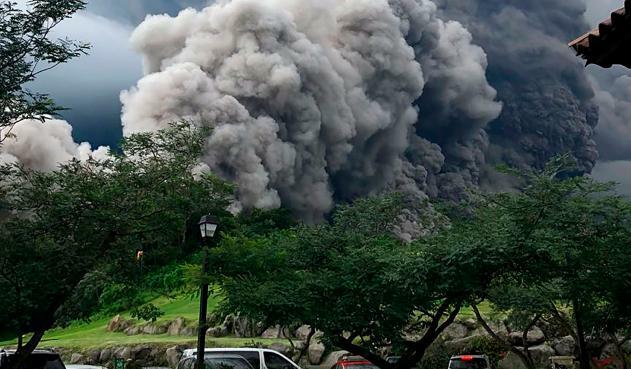 Dangerous flows of lava, ash and toxic gases took many people by surprise, practically most of them ended buried because they were not able to get out that day. The scenes on tv were so sad, worse than horror movies. Many of them stopped on the road to watch the advance of the giant ash plumes, but soon the panic began as they realized how fast the plumes were approaching the community. Hundreds of rescue workers, including firefighters, police, and soldiers, worked to help any survivors and recover any more bodies amid the still-smoking lava. Firefighters said they had seen some people who were trapped, but roads were cut by pyroclastic flows and they were unable to reach them. Photos from days after the disaster zone showed images of ordinary life frozen under a coat of dust. 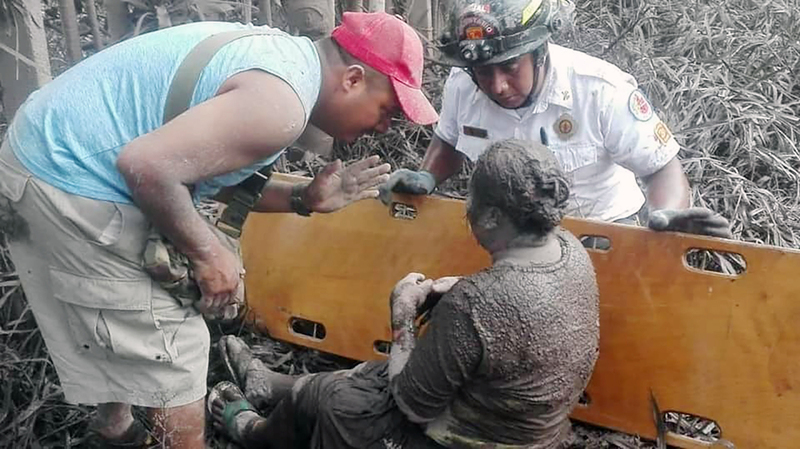 The national disaster agency of Guatemala said weather conditions and still hot volcanic material were making it dangerous for rescuers, so the search stopped soon, however many families are still looking for their relatives. Businessmen, employees of companies, celebrities, media and even the humblest people of the country have agreed to help all the people who lost all their belongings and their families. I want to talk about the recent disaster in this publication for two reasons: The first one is that every human should know about these natural events (referring to volcanic activity) and that this could happen in their countries too, we have to identify the signs and take precautions in our house and work. And the second thing is that all of us should enjoy all the moments with our families because sometimes we just complain about what happens around us but we do not realize how lucky we are, just by having health, food, and people to love. My family and I have been working and trying to help this cause. The contribution may be small but with little, we can help much. With my studies everything is going well, I have learned much and have known new friends.